For the cold hard truth on Yoga Mats that I have used – you are in the right place! For information on yoga clothes or accessories, stay tuned for my upcoming posts – Yoga Clothes 101 and Yoga Accessories 101. There are SO MANY yoga brands out there that it is nearly impossible to know where to begin: Lululemon Athletica, Prana, Beyond Yoga, Manduka, Athleta, Gaia, Gaiam, Alo Yoga, the list goes on . Not to mention, these days most retail stores offer some version of “yoga” clothing or “yoga” products. And if that wasn’t enough to confuse you, there are now online services which you can subscribe to and which will send you boxes of more yoga stuff for a monthly price! OY! What is this madness? What if I just want a mat? Or a pair of pants? Where do I go? Look no further – we are going to deep dive into it all right here! Before I begin – I would like to preface that the information presented below is 100% my own opinions based on my own experience!! I have not used every yoga product out there, nor do I know every yoga brand. If you have a favorite – comment! 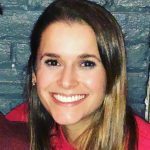 I would love to know your thoughts! Maybe I am missing out on like the BEST yoga brand ever! Let’s hear it! We all have different preferences when it comes to comfort and style – so if what I like does not jive with you! That’s cool! Does not mean we cannot all share in the yoga love! Since I could literally talk forever about yoga stuff – let’s break this down: For the cold hard truth on Yoga Mats that I have used – you are in the right place! For information on yoga clothes or accessories, stay tuned for my two future posts – Yoga Clothes 101 and Yoga Accessories 101. Since I traditionally practice and teach in a power vinyasa style – I will not recommend yoga blankets, bolsters or other restorative props. Simply because I do not have the experience or knowledge to do so! Pros: Reversible – shiny side best for hot yoga, matte side for non-heated yoga. Super absorbent – sweat droplets dry up quickly. Good grip – especially for hot yoga. Large length – good for tall yogis. Cons: Cushioning – Not as cushioned as some other mats. 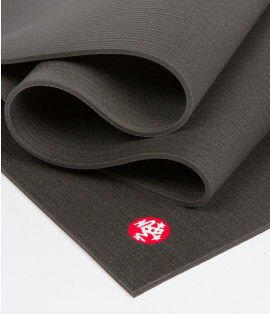 Not recommended for use with a manduka (yogitoes) towel – you can feel grips through towel. 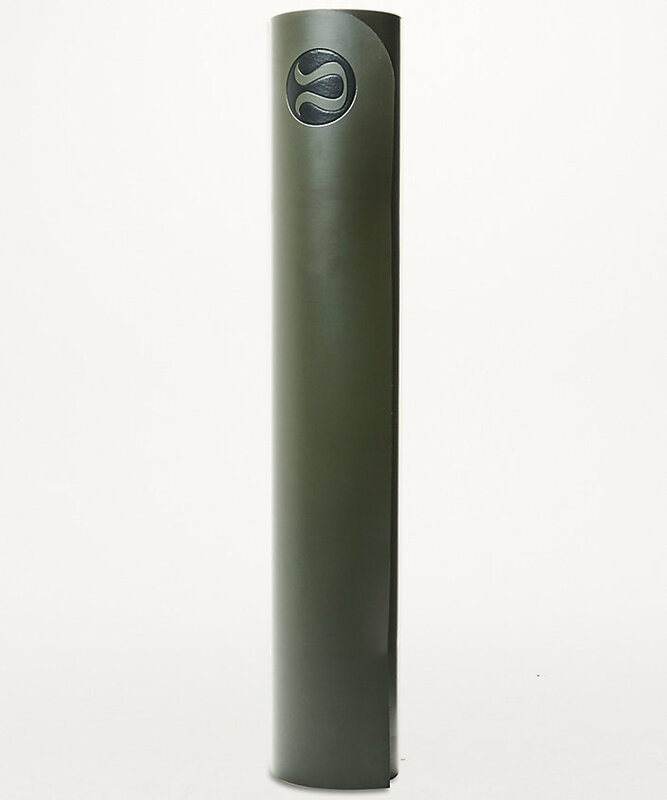 Shine will rub off with use – mat may begin to look worn. Cleaning – since any sprays are just absorbed into mat, a thorough cleaning with soap and water is recommended. 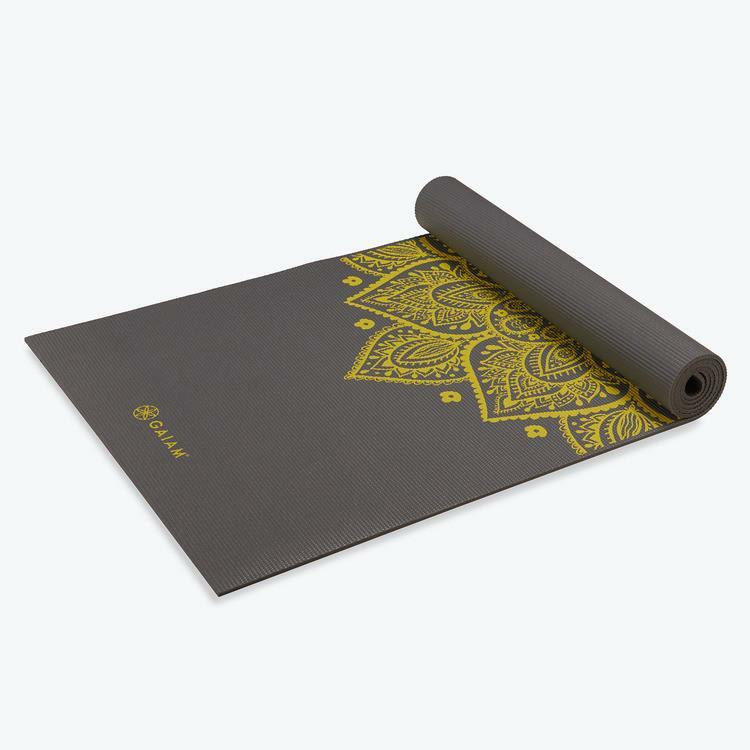 Brand Description: A textured surface with natural anti-slip properties will keep you as rooted in your pose as the recyclable prAna Earth Conscious Offering Yoga Mat’s toxic free manufacturing process is rooted in sustainability. Great cushioning keeps the two-sided eco friendly mat comfy. Pros: Cushioning – great cushion feel yet still stable for difficult poses. Reversible – two color choices. Light in weight – easy to carry/transport. Price – good for a high quality mat. Cons: Slippery when wet – requires use of a towel for hot yoga. 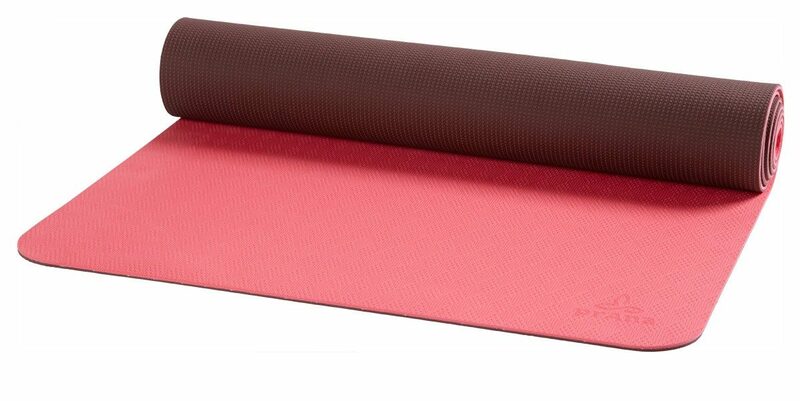 Brand Description: An ultra-dense and spacious performance yoga mat that has unmatched comfort and cushioning. The PRO® will never wear out, guaranteed. Pros: Durable – good for high intensity workouts as well as yoga. Large length – good for tall yogis. Cleaning – Easy to clean. Cons: Price – expensive. Cushioning – very little “give.” Grip – slippery when wet. Pros: Price – Inexpensive. Availability – Sold in many local stores. Cons: Quality – price reflects quality of mat. So what does this all mean? What mat is really the best? I hate to break it to you – but it is completely your own preference! What’s most important to you? Cushion? Grip? Length? Look? The answers to these questions will determine which mat is right for you! Which mat is my favorite? To be honest – I haven’t found my PERFECT mat just yet! I love the grip on my Reversible Lululemon Mat. It feels awesome on my hands and feet during standing and upside down poses. Having said that, it feels a little too thin when I am down on my knees. I also love my Prana ECO Yoga Mat – it was a complete steal price wise and feels so cushioned on my whole body! Only problem, the grip! I can’t use my mat without a towel on top for grip. What do you all think? Do you have a favorite mat that is just THE BEST! I would love to hear your thoughts and opinions!